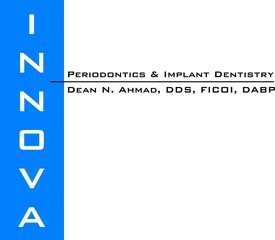 Dean N. Ahmad, DDS, FICOI, DABP maintains a private practice specializing in the treatment of Periodontal Diseases, Periodontal Plastic Surgical Therapies, and Implant Dentistry in Lincoln, California. He received both his graduate certificate in Periodontics and his Doctorate in Dental Surgery from the University of Michigan. He is also a Board Certified, Diplomate, Periodontist from the American Board of Periodontology, as well as a Fellow from the International Congress of Oral Implantologists. 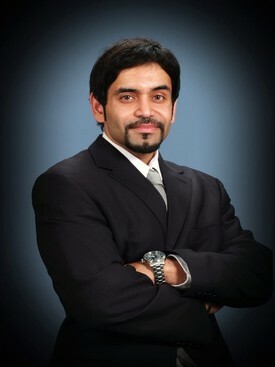 Throughout his training, he has completed internships in Oral and Maxillofacial Surgery from Northwestern University and the University of Miami, lectured both domestically and internationally, participated in multiple research projects, published numerous scientific articles, and completed advanced implant training from the Misch International Implant Institute. He also attained a Clinical Assistant Professorship in Periodontology from UCSF. 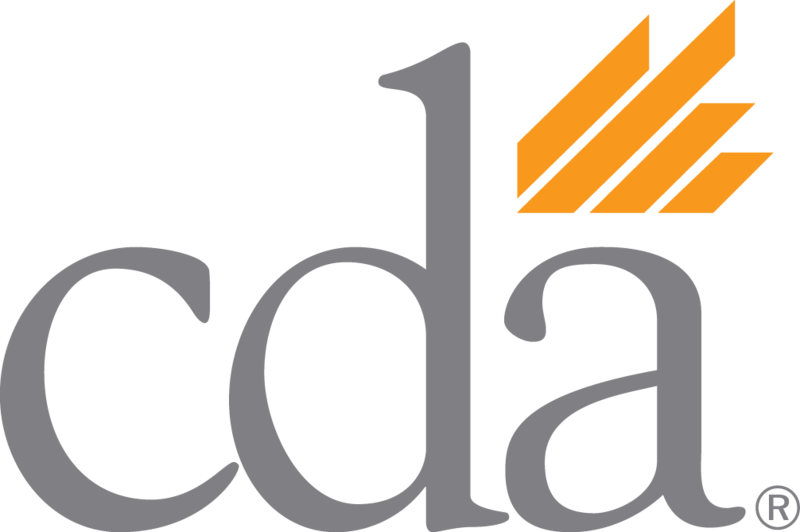 He is also on the Board of Directors for the Sacramento District Dental Society. He is the Region Leader for the California Society of Periodontists. Dr. Ahmad is also on the Executive Advisory Committee for Carrington College, School of Dental Hygiene. 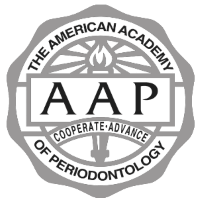 As one of the area’s foremost experts in Periodontics and Implant Dentistry, Dr. Ahmad and his team have played a major role in applying innovative medical and technological advances to current Periodontics and Implant Dentistry.